Japan is an island which cuisine is known for its diverse seafood dishes. Being an east Asian country, love for rice can never be left behind as well! There is more to this cuisine than sushi. In fact, the average Japanese never eats sushi more than 2-3 times a week. Many people mistakenly believe Japanese food is not for vegetarians, but the country has a rich tradition of using vegetables in cooking. Moreover, places like Kyoto with its Buddhist-temple cuisine or Ryokans (traditional inns) are perfect for vegans too. Japanese food has given us the unique umami (broth or meaty) flavour with dashi and soy sauce. This cuisine has other distinct elements like the use of slimy but healthy (neba-neba) foods. Like Vietnamese food joints, many Japanese eateries specialise in one type of food such as sushi, donburi or okonomiyaki. Despite modernisation, certain old food customs are respected and followed, including Omakase – letting the chef chose your order. While this option comes at an extra cost, the personalised service and quality of dishes make it a must-try experience. Without further ado, this guide introduces you to 15 delicious and famous foods from Japan. The day begins with miso soup and a hearty dinner is digested with another bowl of this broth soup. It combines tofu, dashi (soup base with seaweed and fish flakes) and miso (cooking stock with fermented beans or grains). Variants usually contain udon noodles, local vegetables, pork guts, beef offal or ramen noodles. 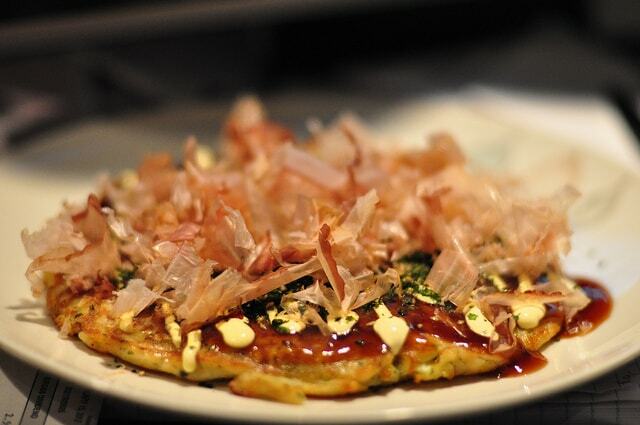 This savoury pancake was traditionally made with leftovers. Each city has its own version, but the basic dish contains vegetables, meat and seafood topped with sauce, nori (seaweed), katsuobushi, ginger pickle and mayonnaise. You can grill the pancake yourself or get a customised one in speciality restaurants. This hotpot is many things – winter and soul food, street food and konbini (convenience) food. 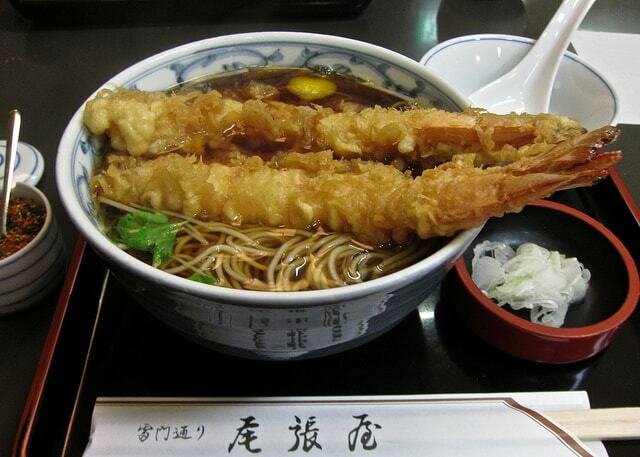 A variety of meat, seafood and vegetables are simmered for a long time in light dashi broth. 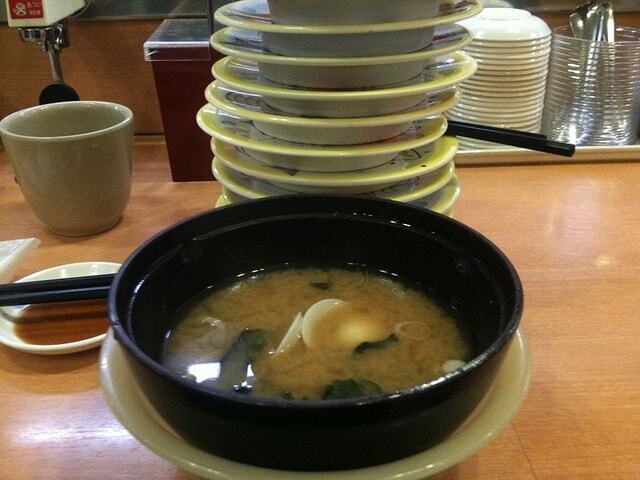 When you order oden, you’re served one item at a time with hot Japanese mustard as topping. 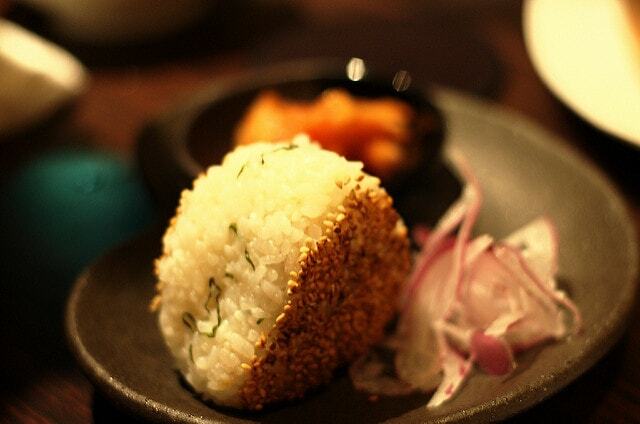 Onigiri basically refers to shaped rice balls that are meant to be eaten by hand. Some would call it the Japanese equivalent of a sandwich. Japanese short-grain rice is used in all variations from grilled and nori wrapped to flavoured and steamed. A British curry adopted by Imperial Japanese navy in the 19th century, this is a popular everyday dish. 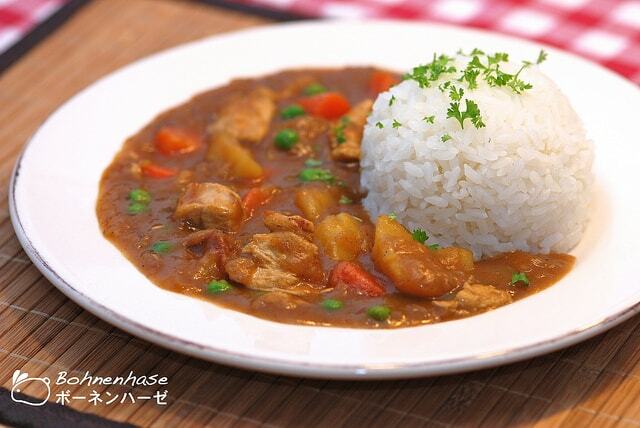 The mound of shaped rice is surrounded by a mildly spicy curry containing vegetables or meat. Other forms of Japanese curry include katsu (pork cutlet) curry, udon soup curry, and kare pan (curry-stuffed fried breads). Yakiniku is a Japanese style barbecue dish. 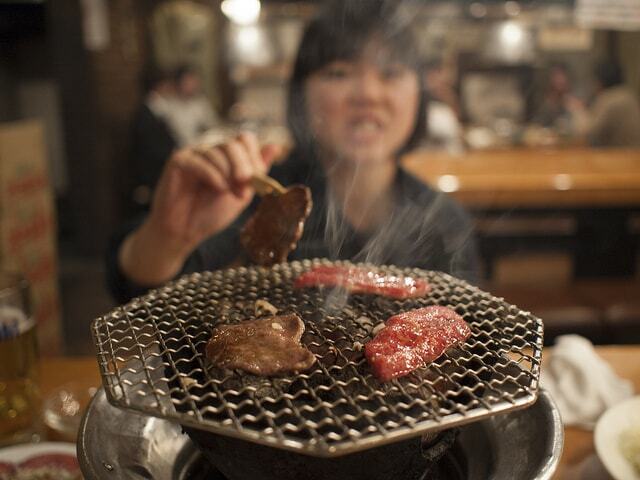 You can order bite-sized pieces of raw meats and vegetables from the menu and cook them on your table grill in yakiniku restaurants. 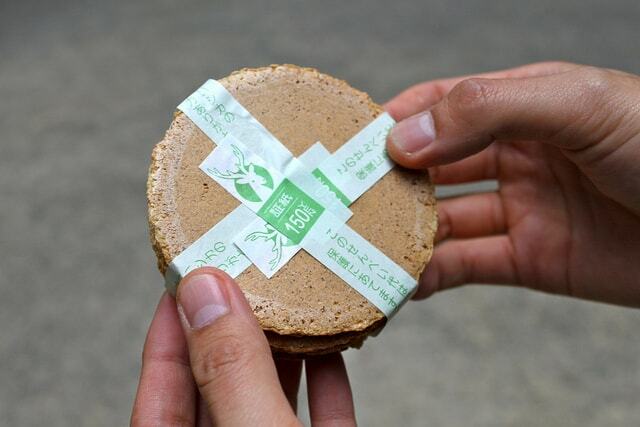 This common street food and is also sold in konbini or convenience stores. 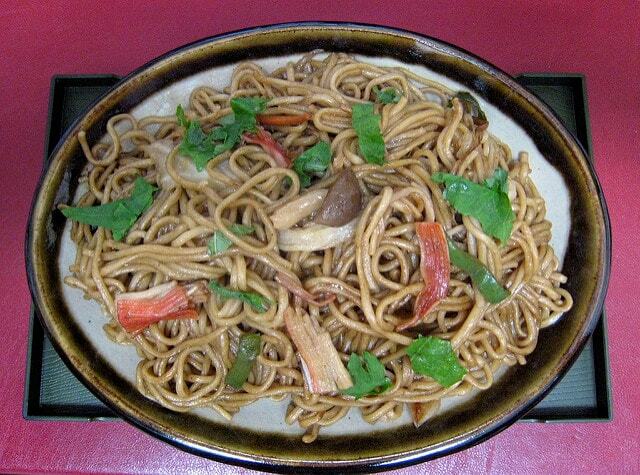 Wheat noodles are fried and served in a thickened sweet sauce containing soy sauce, ginger, Worcestershire sauce, oyster sauce, rice vinegar and sugar. Yakisoba is also served in bread or with an omelette wrap. 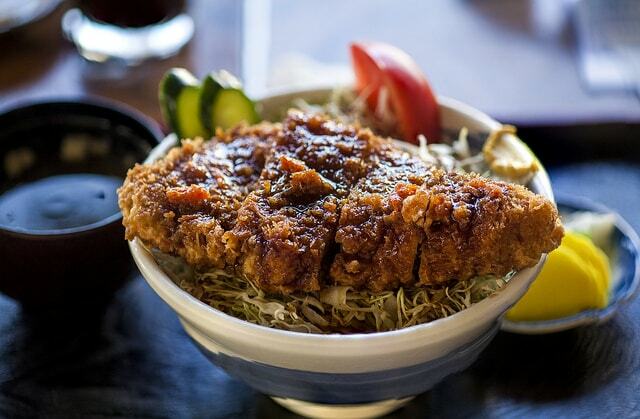 Pork cuts are dipped in batter, breaded in panko (crystal-like bread crumbs) and deep fried. These cutlets are served with shredded cabbage and a thick, sweet sauce called tonakstu sauce. 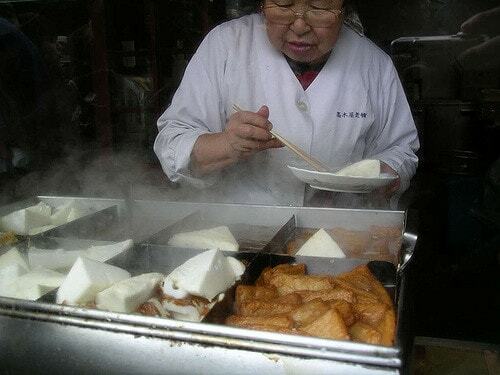 Another popular street food, senbei is a type of grilled or baked rice cracker. These crunchy crackers come in various shapes with many flavours, both sweet and savoury. Donbiri is the Japanese version of the brown-bag lunch. A simple rice dish served in a bowl and topped with fish, vegetables or meat. 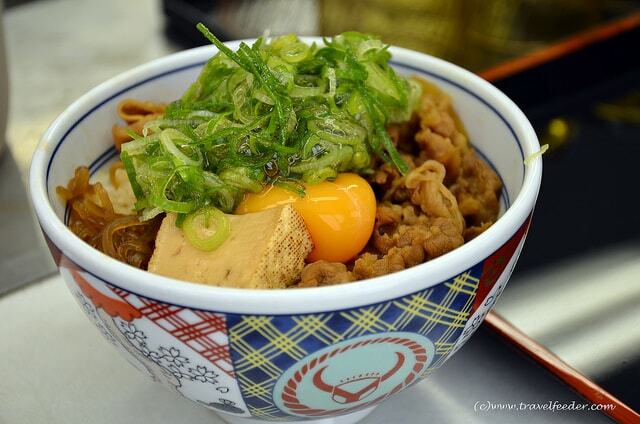 Donburi restaurants offer different types of this satisfying rice dish with multiple toppings. 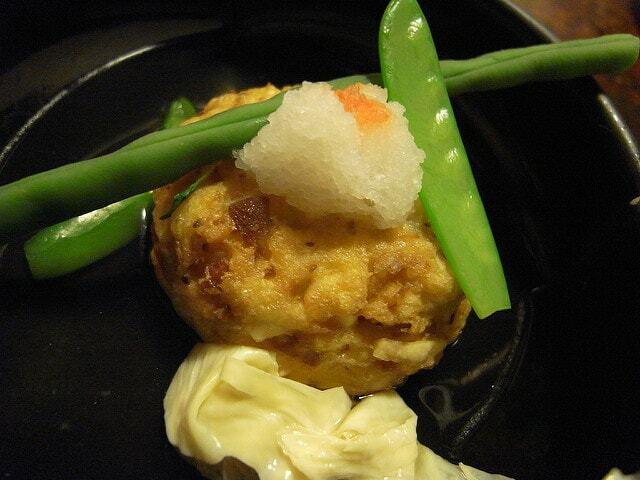 Ganmodoki is a fried fritter made with egg whites, tofu and vegetables. The dish’s name loosely translates to artificial goose, as the tofu and egg combo gives it a goose meat flavour. Chikuzenni is essentially a thick vegetable stew with a broth base of mirin (low-alcohol rice wine) and dashi. The stew is simmered at low temperatures. In olden days, turtle meat was added to the stew. 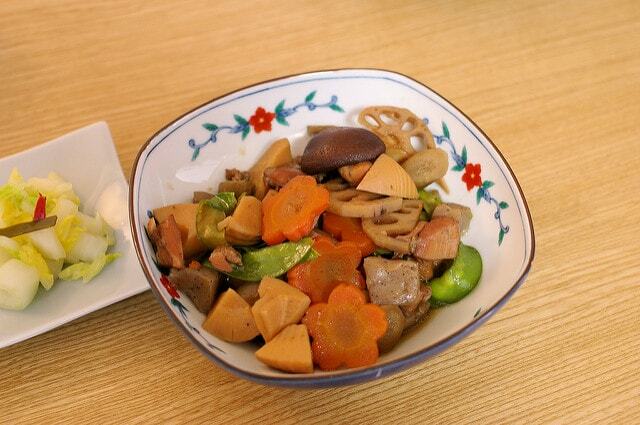 Now chicken pieces are mixed with vegetables like carrots, shitake mushrooms, edible burdock (gobo), bamboo shoots (takenoko), and lotus root (renkon). 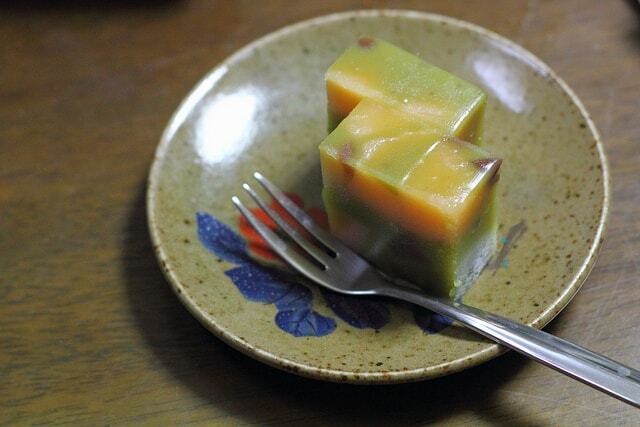 Uiro is a sweet tasting traditional steam cake with a chewy texture. The decorated cakes made with rice flour and sugar come in various flavours like strawberry, chestnut, red bean, green tea and cherry blossom (sakura). 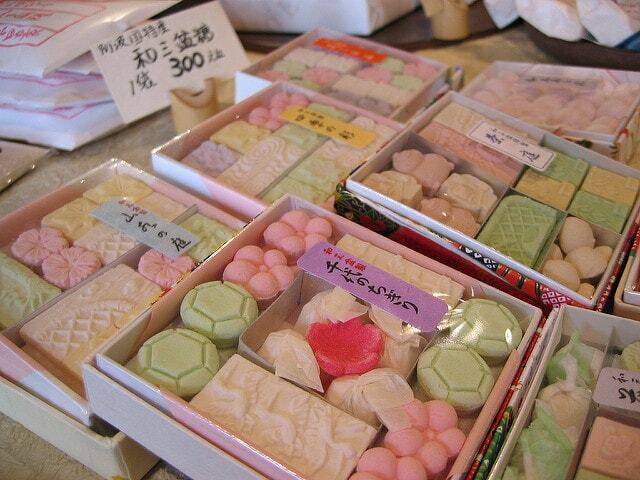 These multicolour candies are made with rice or bean flour and Wasanbon – local sugar. The dry candies come in different sizes and shapes including flowers and animals. The premium ones are made only with wasanbo. Have you eaten more than one dish from this list? you tasted on your trip to Japan? Do you prefer traditional or modified sushi dishes? I love Japanese food. They are simple yet very nutritious and filling. I haven’t tried the Onigiri yet but it definitely looks tasty!